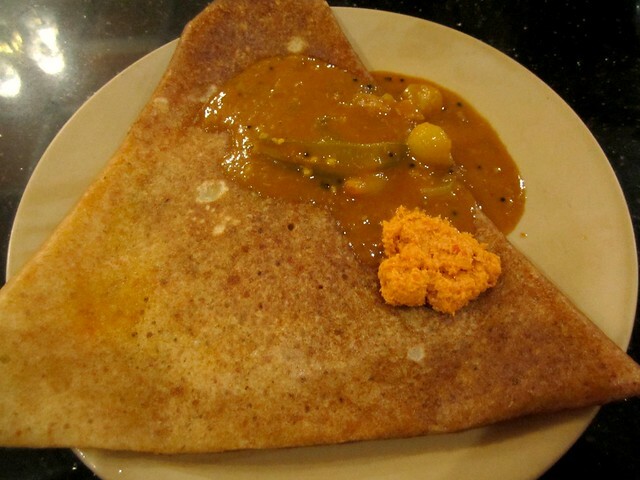 There are a few things I HAVE to do while in Ernakulam,besides gorging on delicious amma-made food.Usually the first one would be a visit to Staines,dinner take-away from Pai's Dosa,especially the 'thattil kutti dosa,and North-Indian food from Sree Krishna Inn.But the one which tops the list would be a visit to Dwaraka with amma gossiping over Masala dosa and kaapi. Even if I am there for a day(which rarely happens)we squeeze in time for Dwaraka.Almost always,our order is the same.I love it when the friendly waiters recognize us and nod their head with a smile when they take our orders,been going there for years now. Dwaraka is a very popular and old restaurant on M.G.Road,famous for the delicious vegetarian fare they've been churning out for decades. 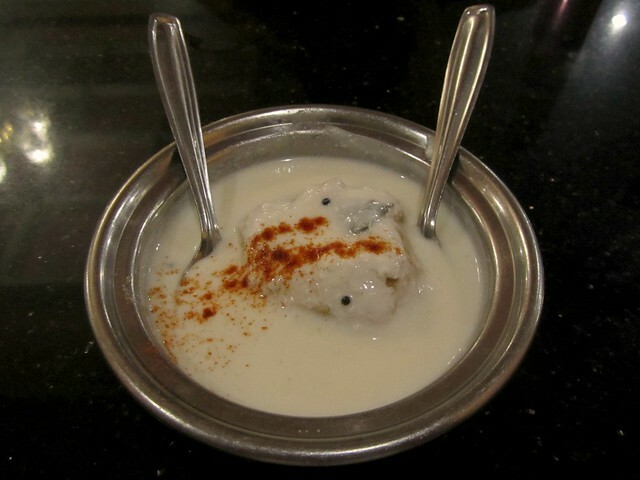 We start our meal with a Thayir Vada/Curd vada.Soft and fluffy vada is soaked in curd which is seasoned with green chillies and curry leaves.At times,it is served with crisp boondhi on top,but I prefer it plain.The curd is not very sour and that according to me is the base for the best curd vada. 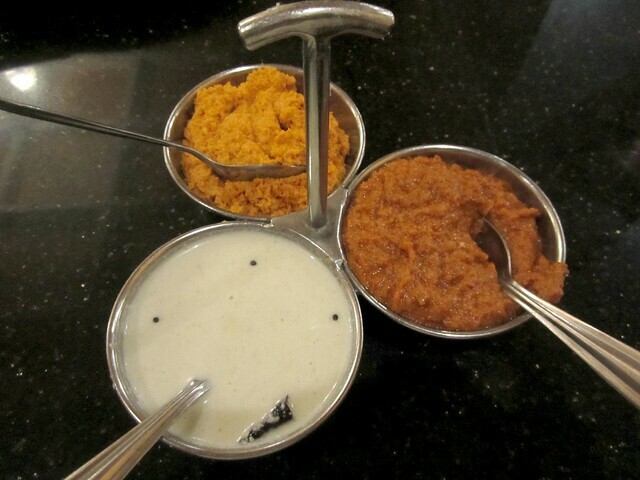 As soon as we finish the vada,comes the platter of chutneys.There are three types of chutneys-coconut chutney,thick coconut chutney with onions and a onion-tomato chutney.Sambhar is also served in a pretty alladin-lamp kind of a bowl,which again has been there for ages now.With only ulli/shallots and tomato,the sambhar has a slight sweet-sour tinge and tastes delicious. Masala dosa comes next smelling delicious with a distinct aroma of ghee.Thin dosas with a wonderful potato-onion masala inside.Paired with sambhar and chutney,I think I can gulp down 2-3,or so I wish.I am always full after the first one and pack one for later,to be indulged leisurely at home.Ending the meal with a coffee,I often wonder when the next visit will be. More than the food,I think it is the wonderful nostalgic memories which pull me there,of course the food is delicious too and consistently so. A meal for two cost us INR 280.Dwaraka is at M.G.Road,Ernakulam. Great review !!! All dishes are mouthwatering !!! This is one dirty place ... the old charm is lost...i dont know how you can praise it. I've been going to Dwaraka ever since I can remember and the food is always delicious and never once have we had a chance to complain.A restaurant cannot survive if it doesn't serve good food and Dwaraka is doing great business since last so many decades.So there! Hi Divya. Nice that I stopped by. Neat and Simple blog. Congrats and Belated New Year wishes .I second your opinion. 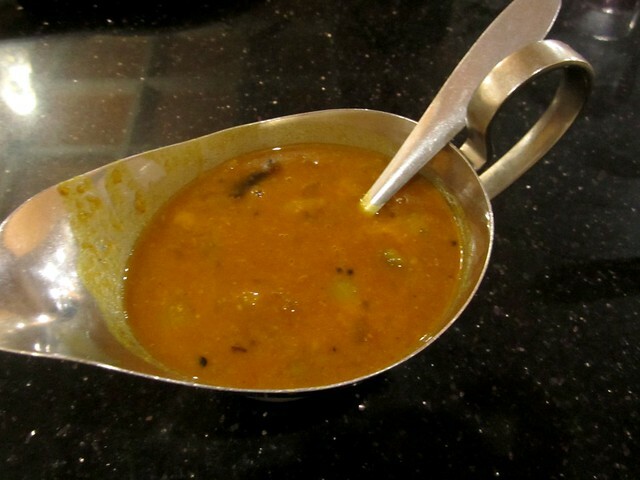 I happened to go to Cochin in 2009 on an Official visit and very much remember Dwaraka and their Sambhar filled Alladin Lamp.I was in fact not quite sure of finding a Vegetarian Restaurant in Kerala but Dwaraka simply surprised me and my colleagues. It is one of the finest vegetarian restaurants that I ve ever visited and definitely there in my Top 10 list.I am sure to go there again if I get a chance. For vegetarian's Dwaraka is a good place. Our family like to go there. We never had a bad experience from there. liked ur short n sweet review. sharing restaurant reviews is a delight for me too. 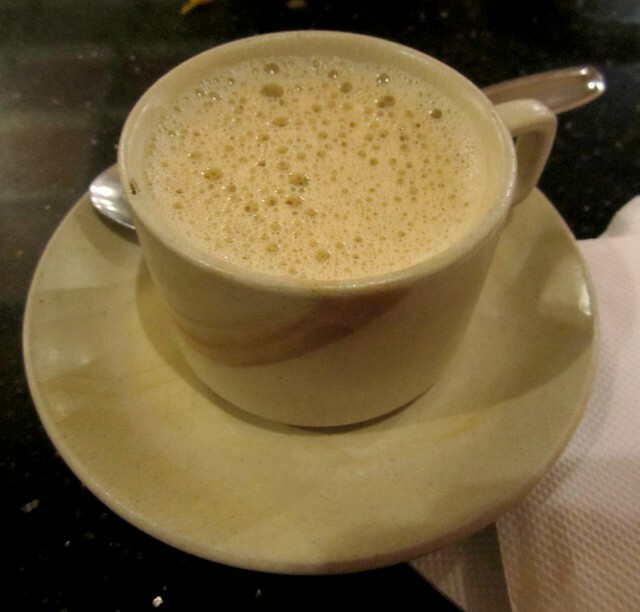 the filter coffee in southern cities of india is the best one i have ever had! Dwaraka is a place filled with childhood memories, surely the place has many loyal customers built over the years. Thanks, Divya for rekindling thoughts of those days..
Roshan - am sorry your experience was not so good there. Divya, like your crisp review as well as apt pics. I will sure visit Hotel Dwarka after you people given very positive opinion. Thanks guys.